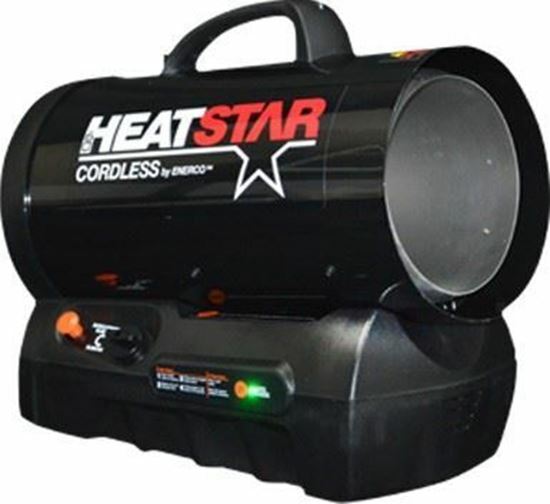 HeatStar Cordless Portable Propane Forced air Heater, HS60CLP, F128835. Rugged, Convenient and ready to use. It's the right heat for the right job. Temporary heat for smaller jobs.